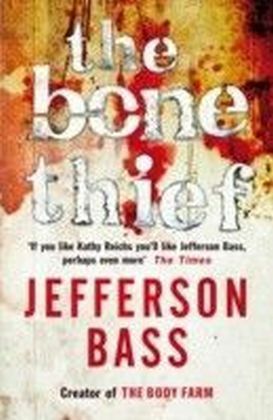 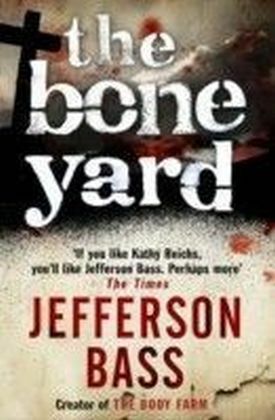 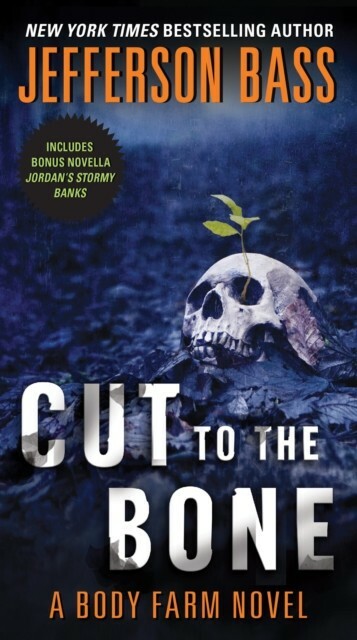 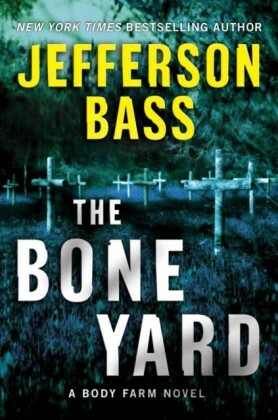 Jefferson Basss Cut to the Bone, the long-awaited prequel tohis New York Times bestselling mystery series, turns the clock back to reveal the Body Farms creationand Dr. Bill Brocktonsdeadly duel with a serial killer.In the summer of 1992, Arkansas Governor Bill Clinton and Tennessee Senator Albert Gore begin their long-shot campaign to win the White House. 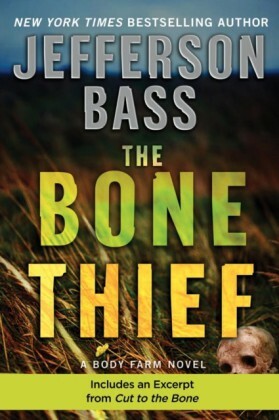 In the sweltering hills of Knoxville at the University of Tennessee, Dr. Bill Brockton, the bright, ambitious young head of the Anthropology Department, launches an unusualsome would call it macabreresearch facility, unlike any other in existence.Brockton is determined to revolutionize the study of forensics to help law enforcement better solve crime. 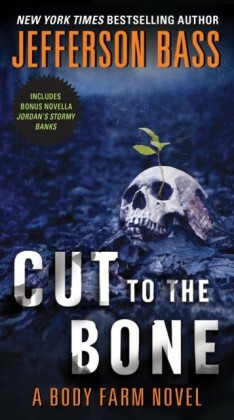 But his plans are derailed by a chillingmurder that leaves the scientist reelingfrom a sense of dj vu. 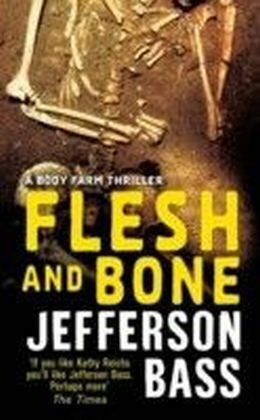 Followed by another. 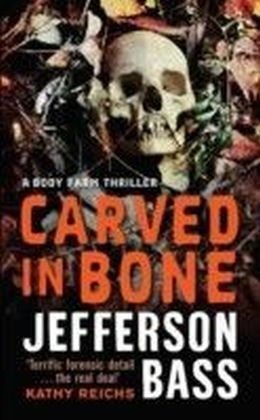 And then another:bodies that bear eerie resemblances to cases from Brocktons past.But as the body count rises, the victims fatal injuries grow more and more distinctivea spiral of death that holds dark implications for Brockton...and everyone he holds dear.